As the oil production used to be the key industry of Ganso province, building an oil production equipment cluster clearly enhances the province’s industrial development. 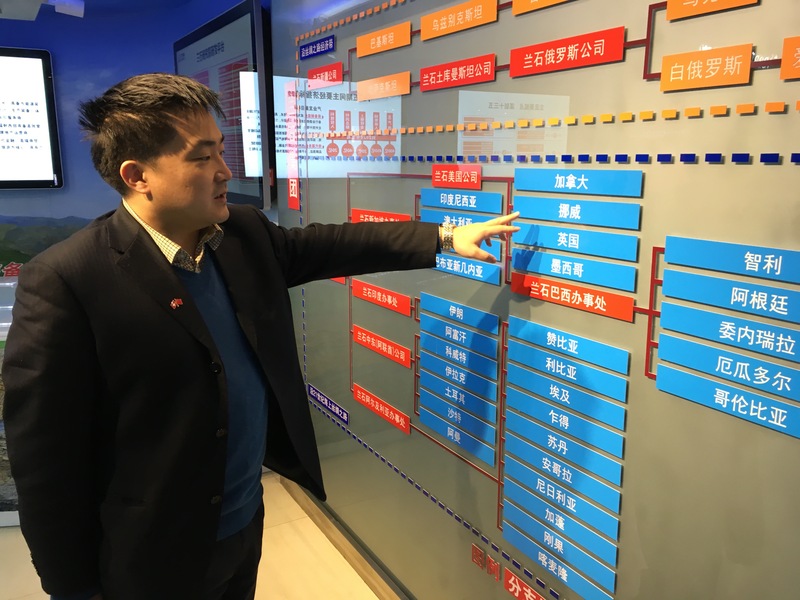 Through a company visit at LS Group in Lanzhou, we had the chance to get an insight in this highly innovative industry. 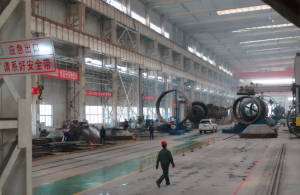 LS Group is a large producer of oil drilling machinery, oil refining and chemical equipment, heat exchangers, nuclear power and general machinery. Building upon its know-how, LS Group also participates in the increasing renewable energy industry by producing and developing machinery for solar, wind and other innovative renewable energy power plants. 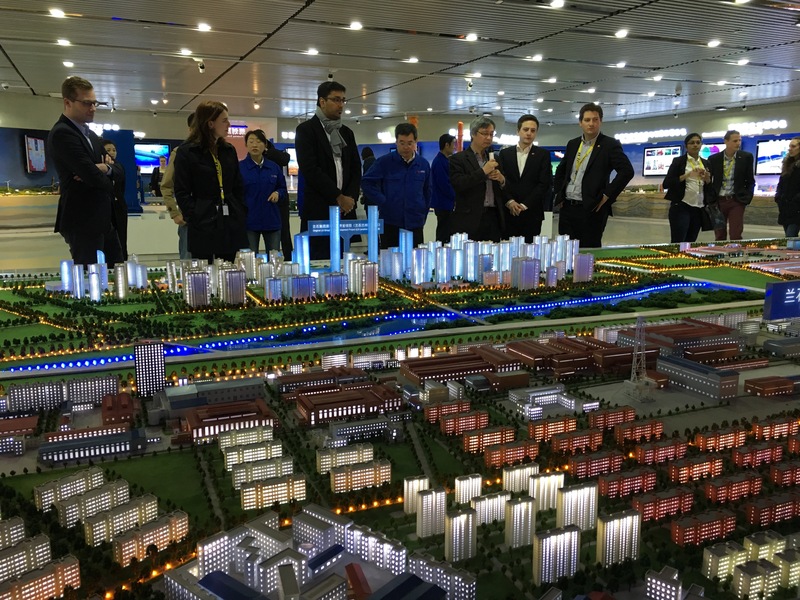 To enforce the benefits of the energy production cluster in Lanzhou, LS Group is currently building a huge campus with several production facilities, R&D centres and even apartments for its employees. 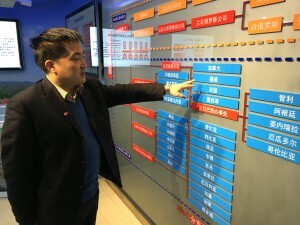 After the introduction to the group’s products in the showroom, a tour through one of the production facilities gave us a good impression about the manufacturing of the products. 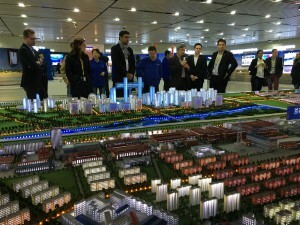 With unforgettable memories from the Lanzhou visit, we afterwards headed to the airport to reach our next target – Shanghai. At the delegation dinner, we finally had the chance to taste the famous Shanghai speciality “Xiao Long Bao”, a pork dumpling filled with a delicious soup. As if not enough, another highlight was scheduled for the evening. At a karaoke party, the students showed that they are not only talented in the academic area, but also have impressive artistic abilities. Surprisingly, the delegation drives through the production facilities by bus and explores the huge products of LS Group.